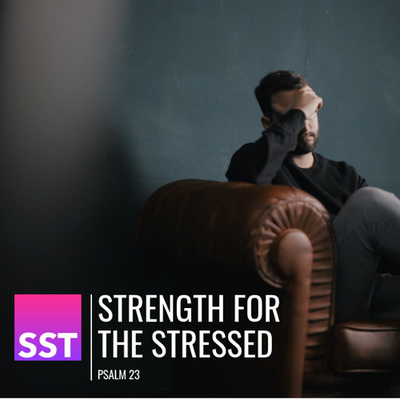 This week Alvin helps us consider the stress of an uncertain future through Psalm 23:6 and 1 Corinthians 15 as we finish our Strength For The Stressed series. 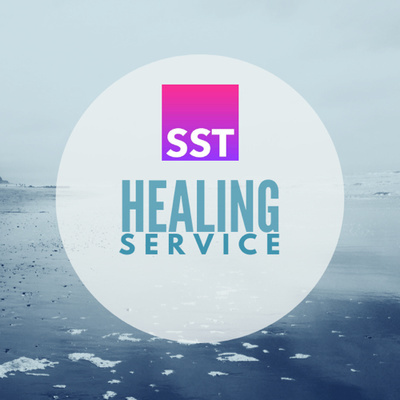 This week Alvin helps us consider how we deal with the hurt that other people have caused us, as we continue to study Psalm 23. Alvin continues our series in Psalm 23. He highlights the hope for all of us who are going through stressful days and tough times in our lives. 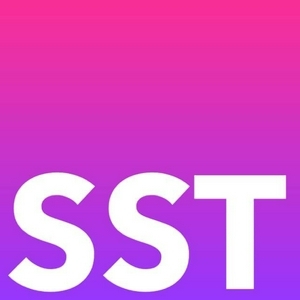 Sonya Anderson continues our Strength For The Stressed series. This morning we look at Proverbs 3:1-6. 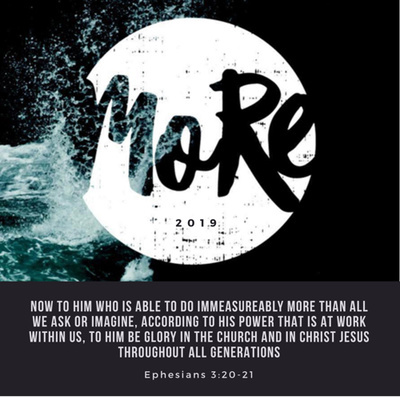 This podcast is part of our MORE Conference 2019. Malcolm Duncan from Dundonald Elim asks us to consider the word ‘Imminent’ and the nearness of the Holy Spirit. This podcast is part of our MORE Conference 2019. Malcolm Duncan from Dundonald Elim invites us to consider the posture of our living. Alvin considers the spiritual battle that is being fought over our lives as we endeavour to seek more of God in our lives and in our community. Alvin continues our series on Psalm 23, asking the question if there’s hope for us when we are hurting with guilt, pain or resentment? 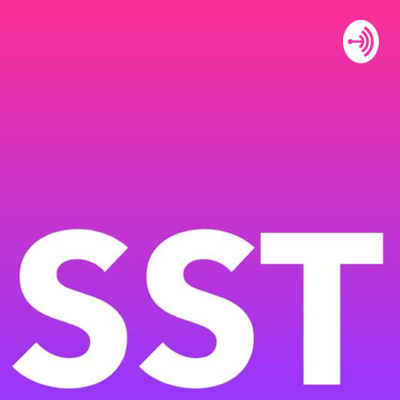 Alvin continues our series looking at Psalm 23. Alvin Little starts our new 6 week series looking at Psalm 23, each week looking at different causes of stress in our lives. Carol Herron shares with us at our first Healing Service of 2019. 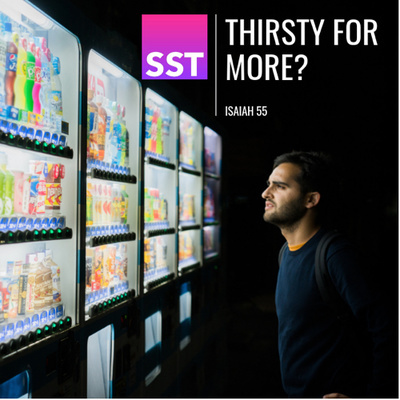 Sonya reminds us through Isaiah 55 that God invites each of us who are thirsty to come to Him, for spiritual renewal and refreshment. 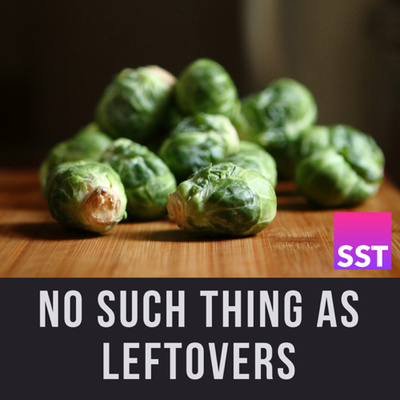 Lorraine asks us if we’ve ever felt like leftovers in church, if we’ve ever thought that there’s no way for us to be involved in building God’s Kingdom here in Donaghadee. She encourages us through the story of Nehemiah that God uses many people, of different ages and abilities, to build His Kingdom. 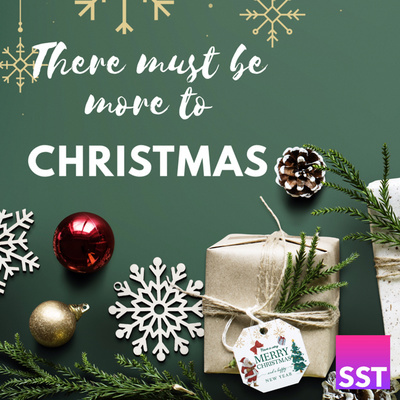 Alvin concludes our Christmas series today as he follows the story of the wisemen and asks us if there’s more to Christmas than feeling spent out. Alvin continues our Christmas series, asking if there’s more to Christmas than feeling stressed out as he follows the story of Joseph. 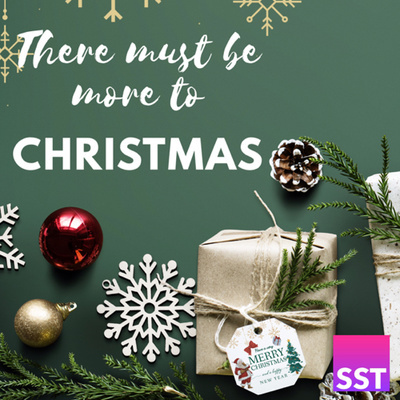 Sonya kicks off our Christmas series, asking if there’s more to Christmas than being tired out.